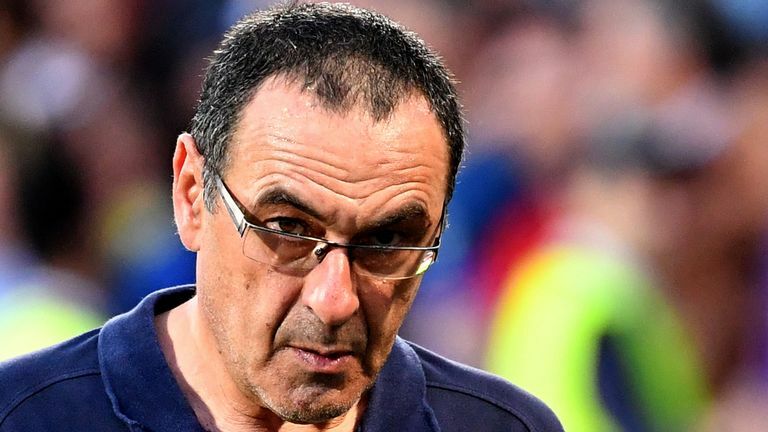 Chelsea have appointed Maurizio Sarri as their new head coach. The former Napoli boss, 59, signed a three-year contract worth around £17.7million to take over after Antonio Conte was sacked on Friday. In an interview with the club website: Sarri said: ‘I am very happy to be coming to Chelsea and the Premier League. It is an exciting new period in my career.